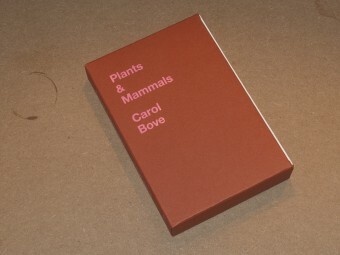 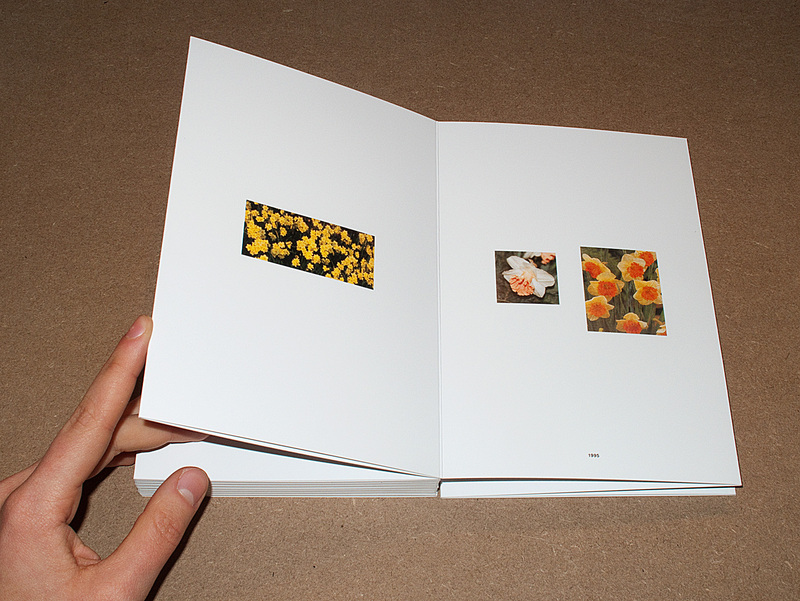 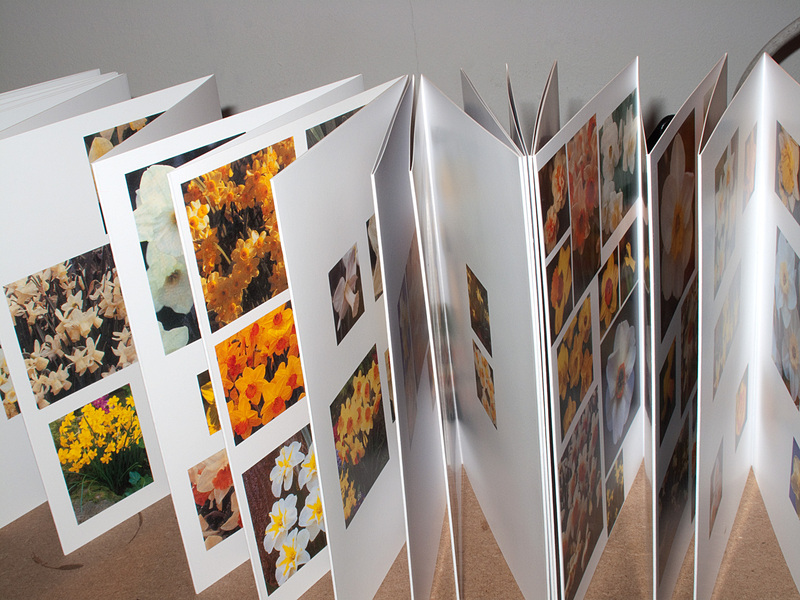 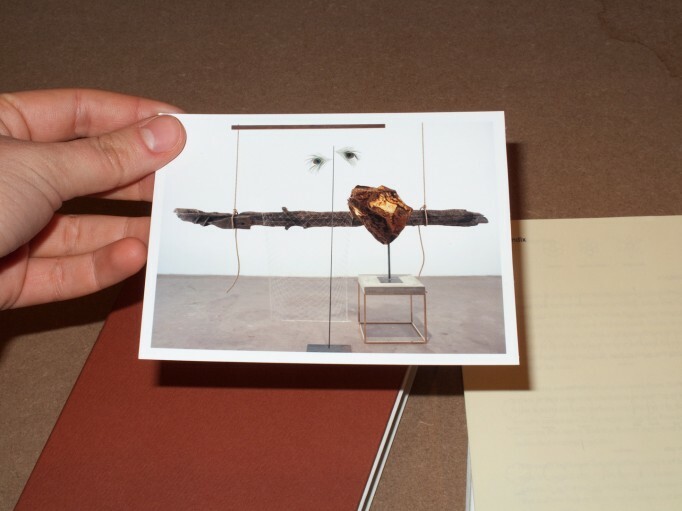 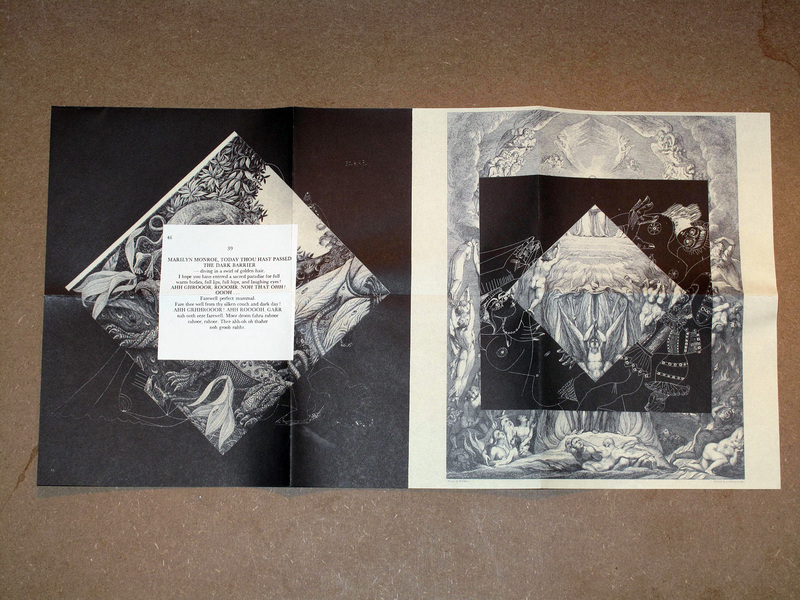 MOTTO DISTRIBUTION » Blog Archive » Plants & Mammals, Carol Bove. 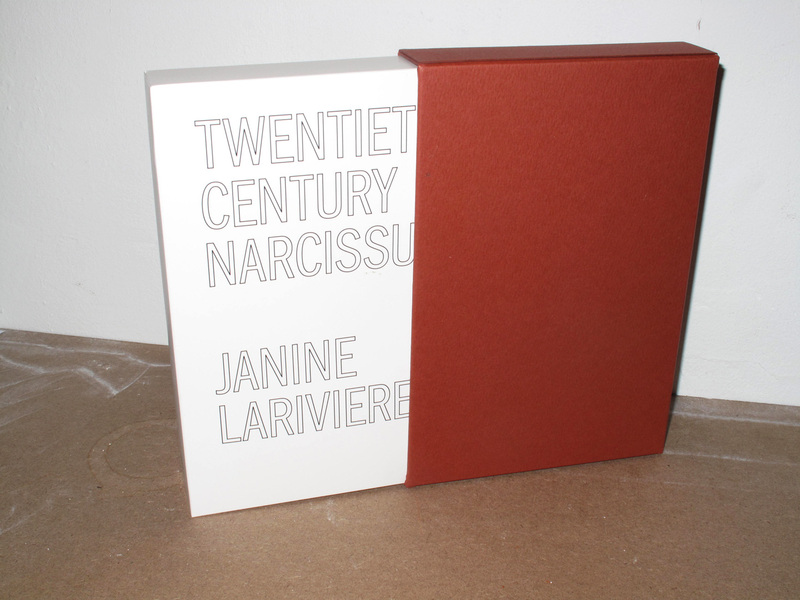 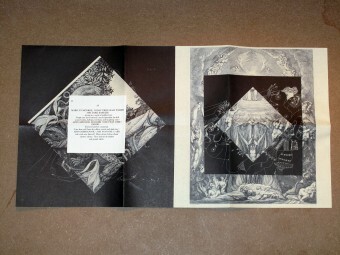 This entry was posted	on Monday, January 10th, 2011 at 1:03 pm	and is filed under art, books, exhibition catalogue, Motto Berlin store, poster. You can follow any responses to this entry through the RSS 2.0 feed.